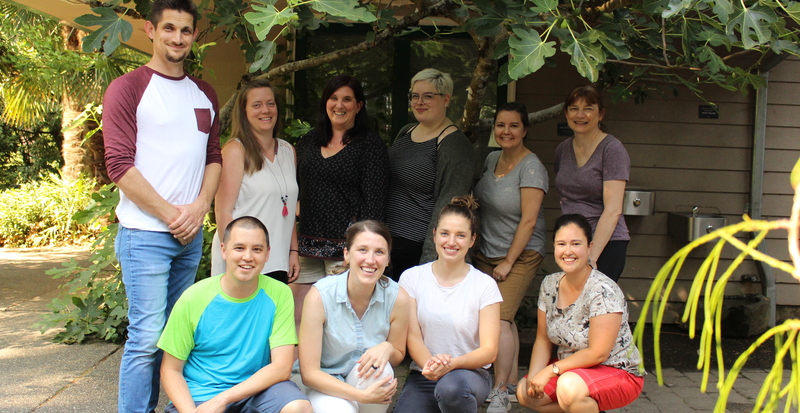 In 2018, Hunger-Free Oregon hosted listening circles statewide; lifted up our voices on state and local ballot measures; and welcomed new staff and board members.We strengthened our commitment to racial justice and equity, striving to center the voices of those most impacted by hunger. Thank you for investing in our mission. We raise awareness about hunger. Trained health care staff about SNAP to increase access for patients. Graduated 6 fellows from the Hunger-Free Leadership Institute. Connected with hundreds of Oregonians at Bake to End Hunger, the Hunger-Free Kids Luncheon, and Feast Portland. We connect people to nutrition programs. Partnered with Portland Community College to increase access to SNAP for college students, who have higher than average rates of hunger. Partnered with communities statewide to support summer meal programs at 132 sites, feeding 5,000 children daily, on average. We advocate for systemic changes. Advocated with coalition partners on state and local ballot measures that would impact Oregonians experiencing hunger – passing affordable housing and defeating measures that didn’t promote equity and justice. Launched the Hunger-Free Schools Campaign. Every child in Oregon deserves access to healthy, affordable school meals, regardless of ability to pay. Engaged 75 Oregonians at the Hunger-Free Day of Action.